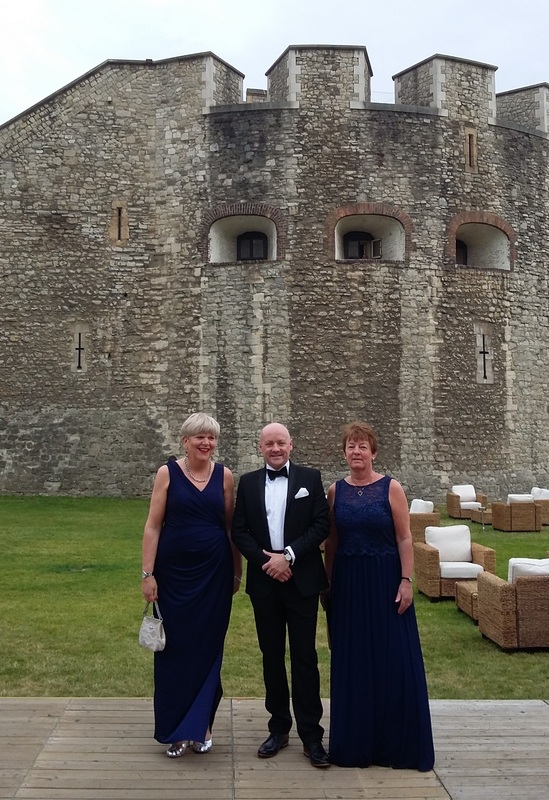 Having achieved Gold IIP Accreditation in 2013, last Wednesday was a momentous occasion for Kilgarth when we were nominated for our first international award at the Investors in People Awards ceremony at the Tower of London. We were also one of only 4 schools shortlisted amongst big businesses from around the world! Mr Baker (Headteacher), Ms Watkiss (Vice-chair of Governors) and Mrs Fowler (Senior Leadership Team member) were invited to represent Kilgarth and are pictured below (appropriately dressed for the occasion!) in the grounds of the Tower.